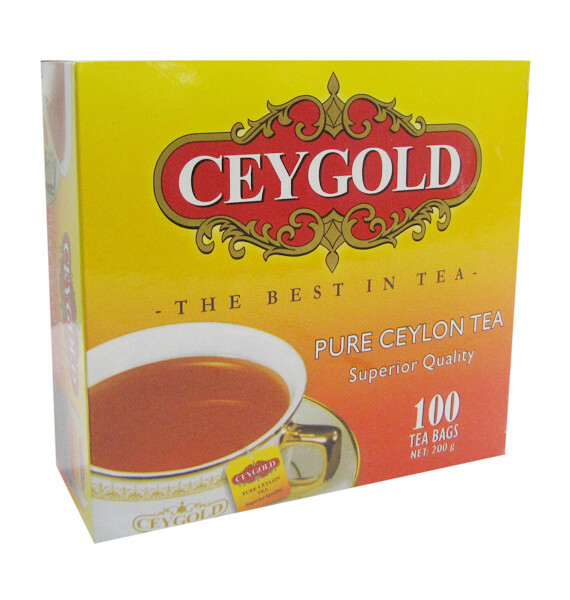 CEYGOLD is the company’s flagship brand marketed worldwide. 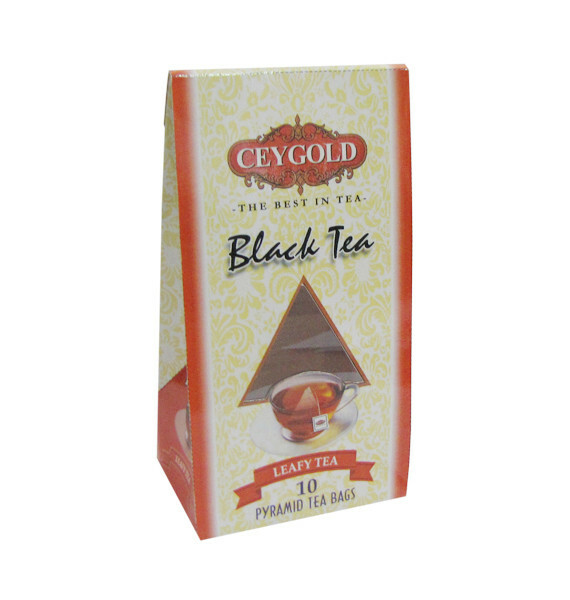 In 2003, the brand CEYGOLD – THE BEST IN TEA was lauched. 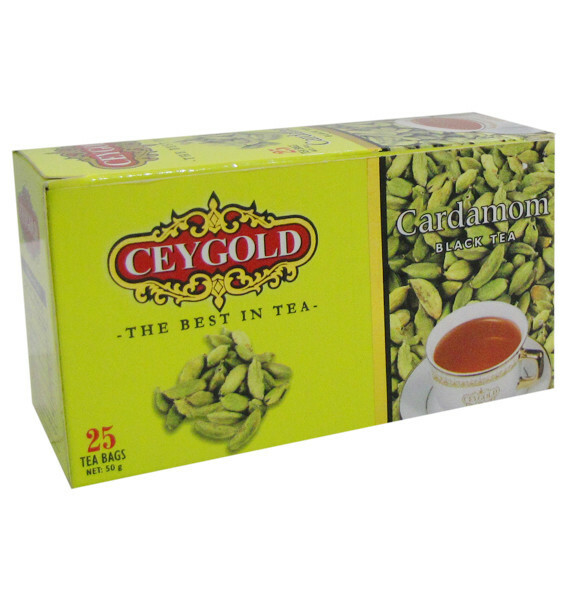 Over the last three years the brand has experienced major growth in the Middle East and Far East and has become a household name in many countries. 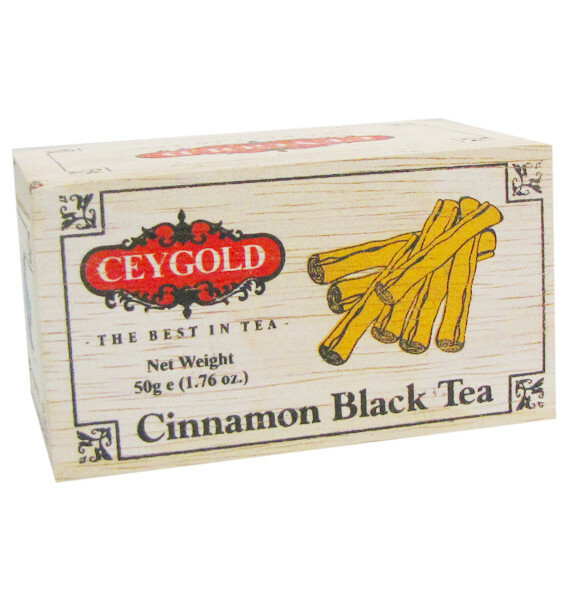 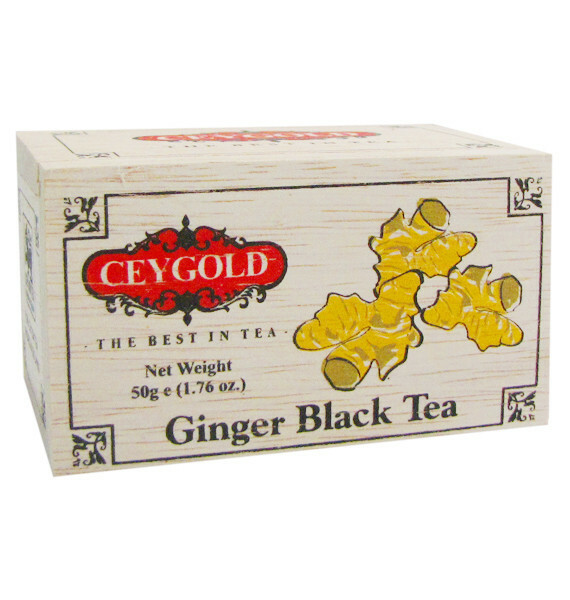 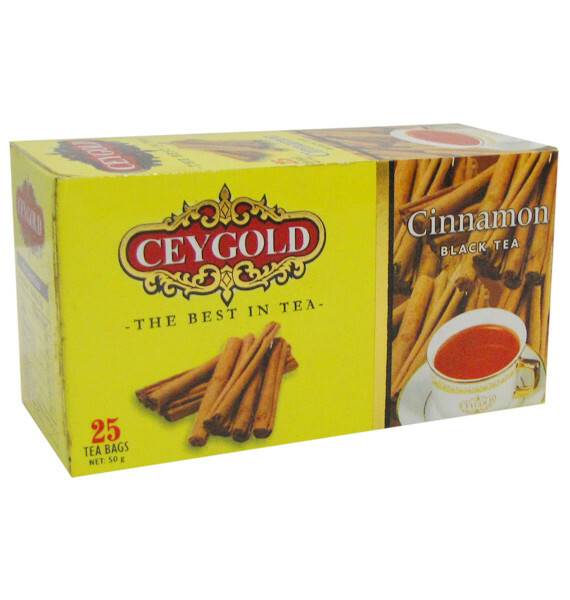 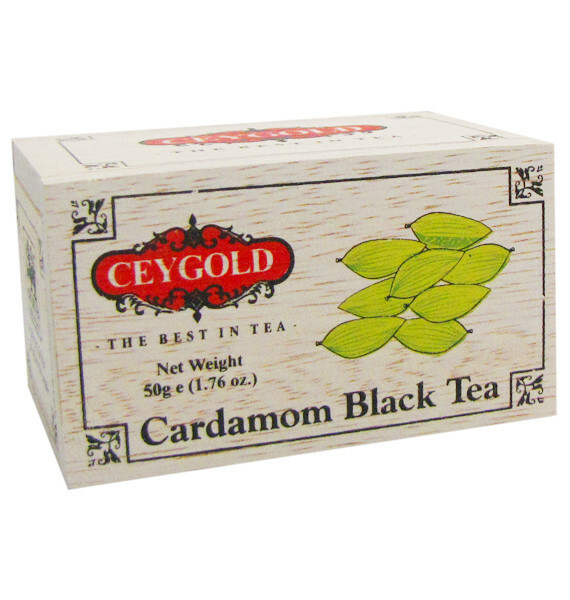 CEYGOLD is tea of quality, beginning with tea itself, to its leading standards of packaging thus reaching out to its loyal customers ensuring consistence in quality fulfilling customer demands with responsibility. 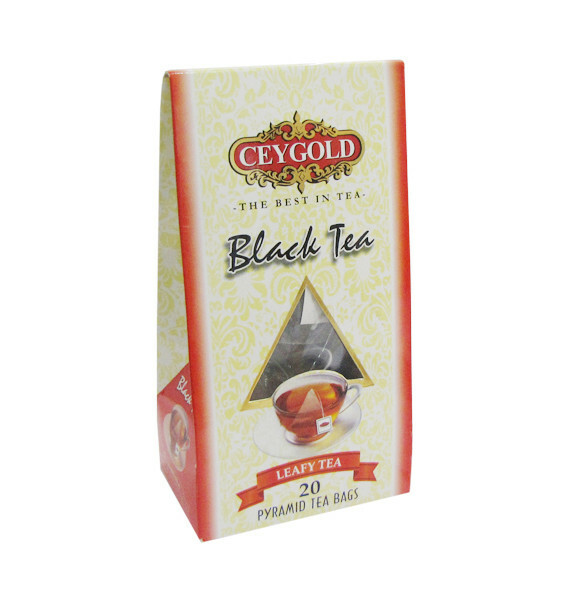 Each line of tea is liquored, tasted and personally selected by us – ensuring only the best teas go into our blends of CEYGOLD tea. 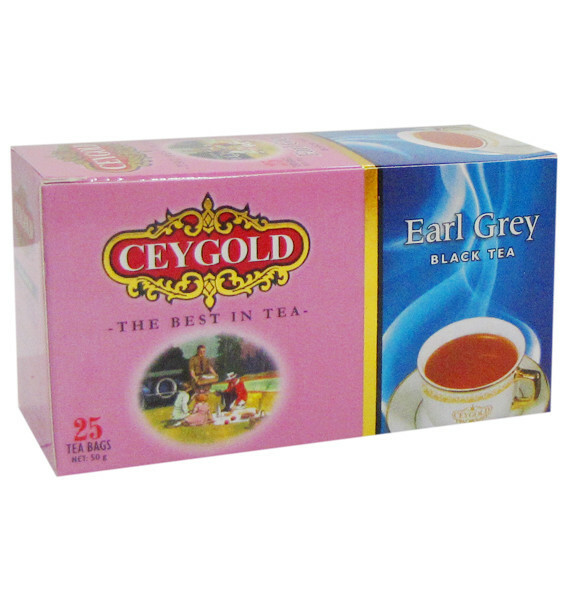 With over 25 years experience in the tea trade, we are committed to giving our customers the best tea. 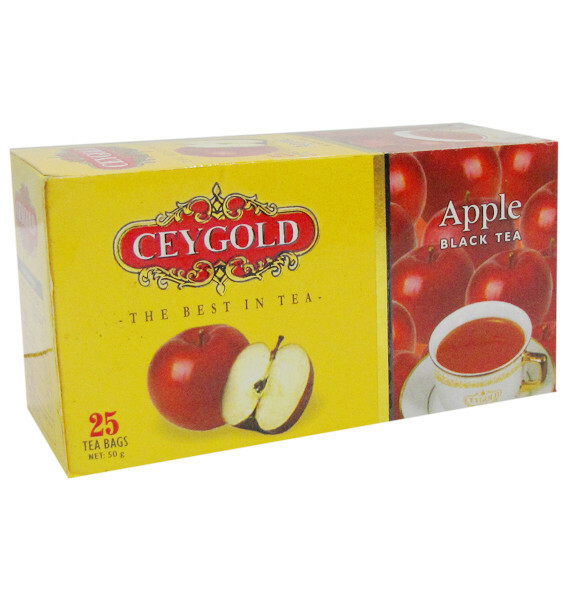 The flavored tea range include different infusions with flavour from a number of fruits and flowers available in CEYGOLD flavored tea. 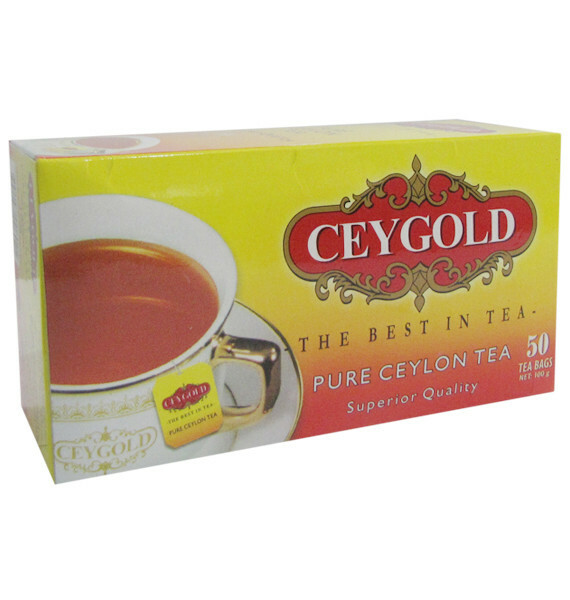 Michael White & Co. (Pvt) Ltd. 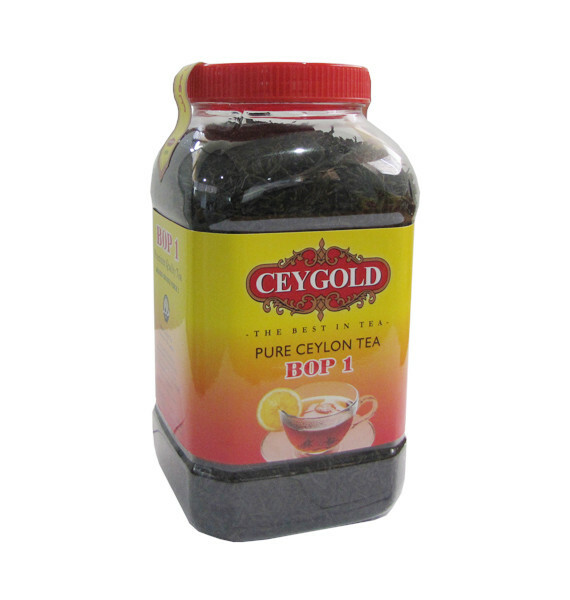 Copyright © 2015 Michael White & Co. (Pvt) Ltd. All Rights Reserved.